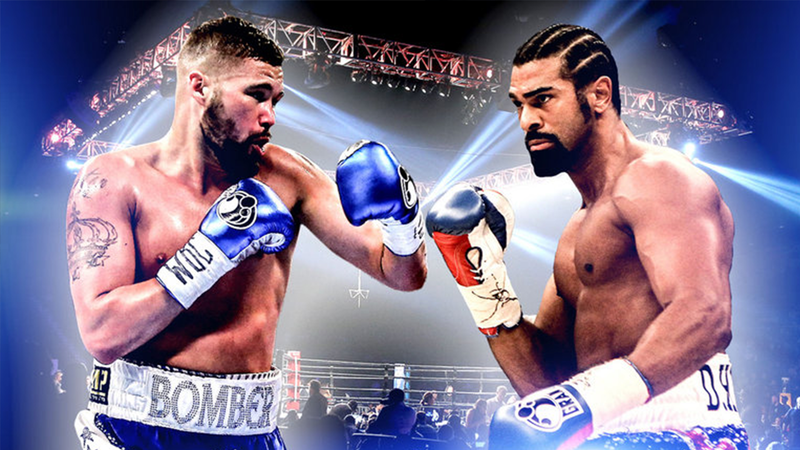 Cornucopia Events™ is happy to be presenting tickets for the David Haye vs. Tony Bellew fight which will be held at the O2 Arena in London on Saturday 4th March 2017. 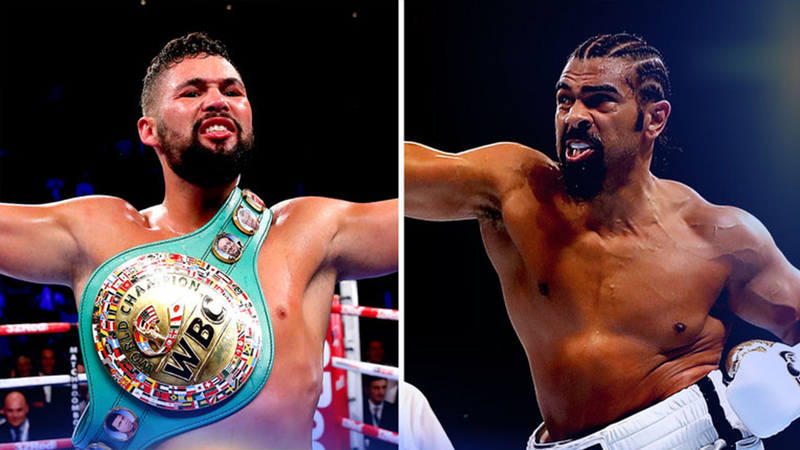 Former two-weight World champion Haye returned from a three and a half year absence from the ring in January at The O2 with a first round KO win over Mark De Mori, following that in the same setting four months later with a second round KO win over Arnold Gjergjaj. The ‘Hayemaker’ has dominated the ring for over a decade, crowned the Cruiserweight King, unifying the division in March 2008 with a fine win over Enzo Maccarinelli again at The O2. With two massive champions in one ring, this is a fight you wouldn’t want to miss!